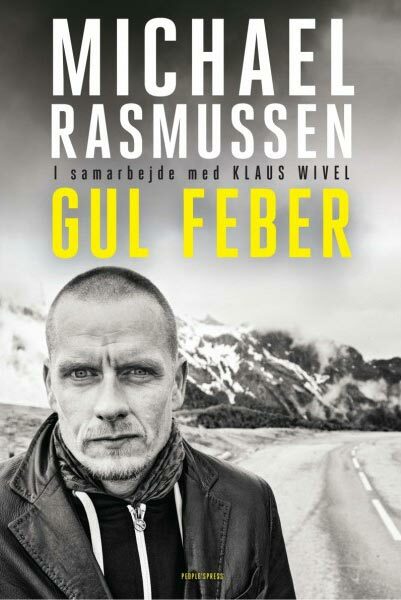 Former Danish rider Michael Rasmussen makes a fresh series of doping revelations in his book, Yellow Fever (Gul Feber), published next week, including that he showed Canadian 2012 Giro d’Italia winner Ryder Hesjedal how to take EPO in 2003, when the two riders were both mountain bikers. Details of Rasmussen’s book were published by Danish newspaper Politiken on Wednesday, and they include accusations that former team-mates and peers also doped – including Nicki Sorensen and Rolf Sorensen. Rasmussen writes that Hesjedal and two other Canadian mountain bikers – Seamus McGrath and Chris Sheppard – stayed with him during 2003 and left with a haematocrit of 48 per cent, just two per cent under the 50 per cent UCI maximum threshold. Like Rasmussen, Hesjedal switched to road riding in the mid-2000s and currently rides for the Garmin-Sharp team, winning the Giro d’Italia in 2012. Rasmussen also alleges that doping was ‘part of the culture’ at Bjarne Riis’s CSC team, which he joined in 2002 before moving to Rabobank the following year. Rasmussen admitted in January this year that he had doped throughout his 12-year professional career, from 1998 to 2010. He was sensationally ejected from the 2007 Tour de France while wearing the race leader’s yellow jersey for lying about his whereabouts and was suspended by Rabobank. The 39-year-old admitted to using a wide range of doping substances and techniques including EPO, cortisone, hormones and blood transfusions. According to excerpts from his book, it appears that very little was off-limits. Rasmussen was handed a two-year suspension for doping, a sentence that was much shorter than the expected eight years due to Rasmussen’s co-operation with Anti Doping Denmark.